Can I login using different devices (computers) at same time? You can login at same time on two different computers (devices) using the same exact login. 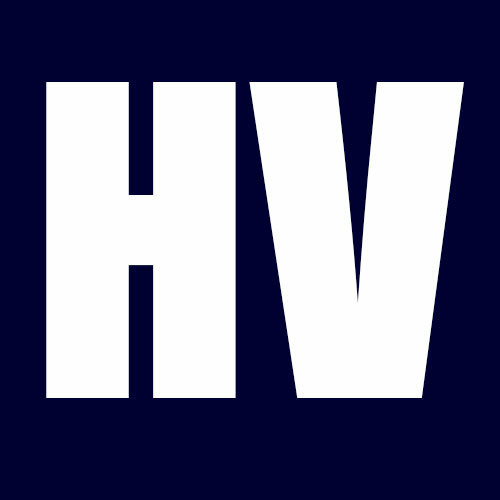 HireVeterans.com is a job board for U.S. Military Veterans. Since 2003, HireVeterans.com has provided free access to all U.S. Veterans to match up with Employers who seek to employ them.